Chateau Rieussec is located in Sauternes right next to the famous estate Chateau d’Yquem. 90% Semillon, 7% Sauvignon Blanc and 3% Muscadelle are planted over 93 hectares in soils of large gravel over clay subsoils. 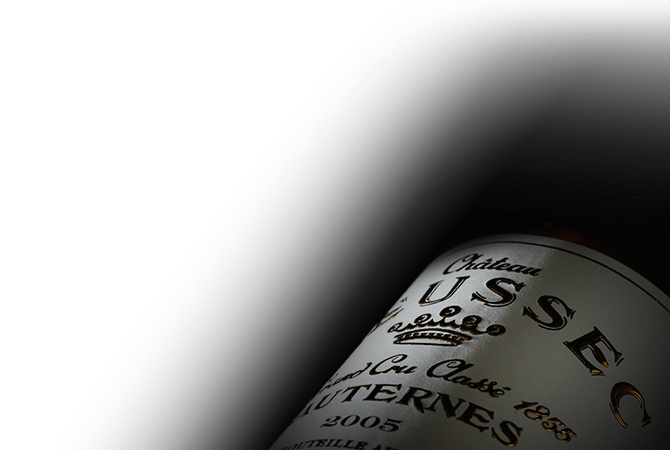 One of the largest estates in Sauternes, Chateau Rieussec has ideal conditions for the development of botrytis cinerea. Also known as noble rot, botrytis attacks the grapes on the vines, thereby reducing moisture, concentrating sugars and adding complex aromas and flavors. The harvest is manual and workers pick grape by grape in order to only select the finest fruit. Chateau Rieussec wines are fermented in barrel for 18 months, approximately 50% of which are new. It is notable for its exceptional complexity and outstanding balance, with intense honeyed aromas and flavors balanced by freshness and acidity.